Graduated in a commerce background in 1998 from a college in Bangalore, India and started an online venture which ran for 5 years and used to get upto 1 Million visitors a month . He then gradually started Greet Technologies and is responsible for managing the entire operations of the company . Starting with a manpower of only 6 people, the company is now organically grown to 1000+ in 10+ years. Graduated from Mumbai University with a Degree in MBA, Seher set her sights in being a HR Professional. She started work in a reputed London based HR Recruiting firm till 2010 and was incharge right from Executive Search to Compensation Advisory to top honchos from all sectors like Financial Services, IT, Pharma and FMCG. She comes with a great experience of placing the right people at the right place. 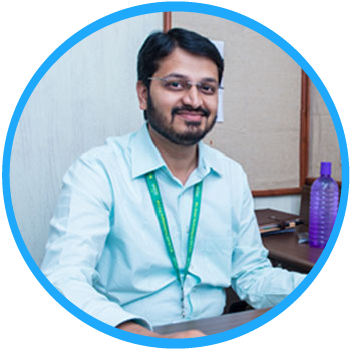 Mr.Girish is Manager Human Resources at Greet Technologies and is responsible for managing people practices, HR processes, talent acquisition and change management. In this role, he works closely with employees and business leaders to enable employee engagement and aligning people and culture to support business strategy. 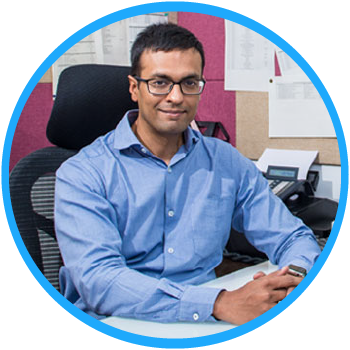 Mr. Kumar is a B.Com graduate and has vast experience in Operations. He joined the organization in 2007 and has been a key member of the company. Presently he is heading the Operations. 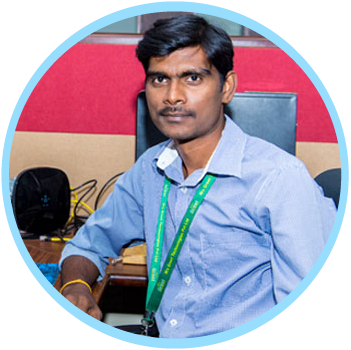 Mr. Sendil joined the organization in 2009 and worked his way from the bottom of the ladder to become the System Administrator. 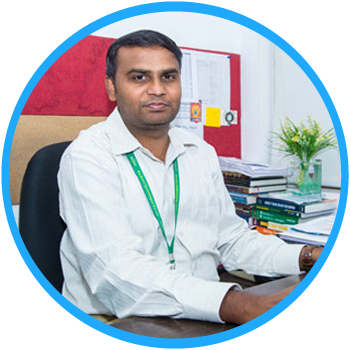 Mr. Sendil holds a Bachelor’s Degree in Commerce he is also MCP & IIHT certified. 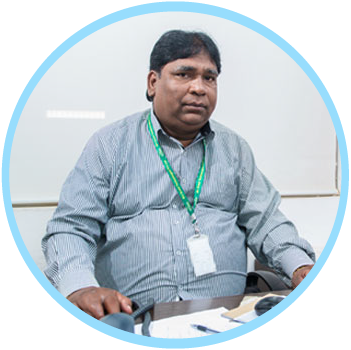 Mr. Kiran is a Manager- Finance & Accounts is responsible for financial strategy including cash management, implementing necessary internal control systems for operational efficiencies, MIS to focus on the production of revenue and profits, budgeting and implementing performance measurement system. 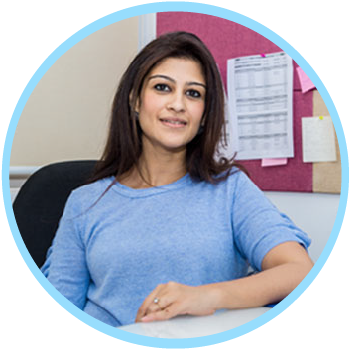 Kiran holds a PG degree specializing in Commerce & Taxation.